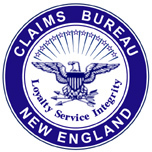 Careers at Claims Bureau New England, Inc.
We have positions available for field investigators throughout New England. If you have qualities whereby you are motivated, a fast learner and are well spoken, then please forward your typed resume and a handwritten cover letter to Jerry Mulcahy at the above address. We welcome all college graduates or experienced investigators for this field position. To help us process resumes' for this position in our decision making, if you are a recent graduate, please send us your transcript and whether or not you would be willing to relocate to a place we need you in New England. Thanks, this would be appreciated. English and Journalism majors are welcome to apply for this position, as well as anyone else who feels they are interested in applying for this field job. If you have any questions, please contact us by phone or use this form: Click here please. This position involves working with people, going to attorney's office or inside someone's home and taking a written or recorded statement, traveling to an accident scene and drawing a diagram with photos, knocking on doors for witnesses, along with obtaining public records, locating people or documents and various other civil investigations. You'll then dictate a report of your investigation findings that are to be transcribed. Experienced Typists are welcome to apply for transcriber positions or for office positions. 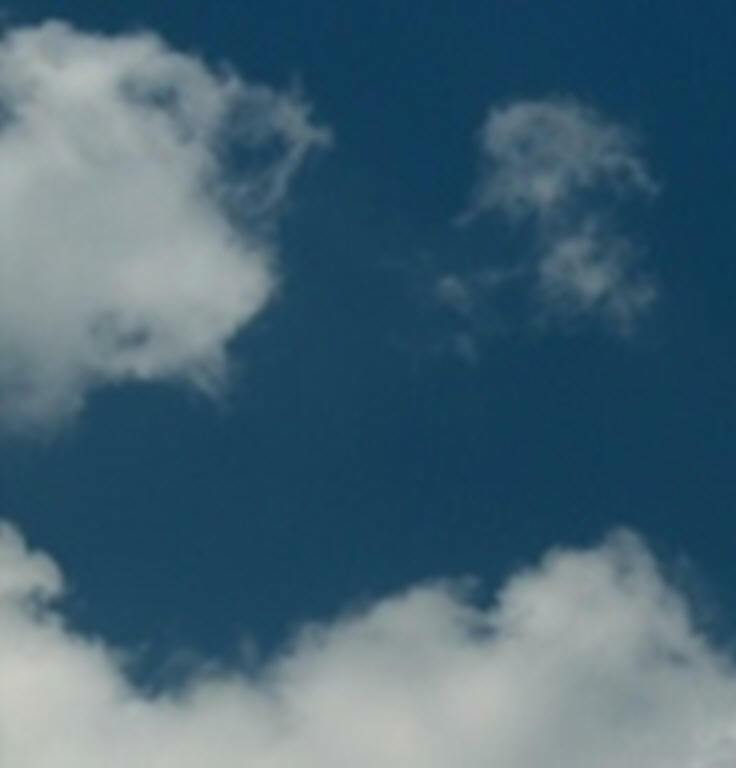 We will expect that you can type accurately, at least 75 words per minute and that you pay attention to detail. Please forward your resume to hr@ClaimsBureauNewEngland.com or snail mail to PO Box 689, Bedford, MA 01730. Management positions are currently filled at this time.